Contemporary Brookhaven I (frameless) Bathroom. This display features all floating cabinets, composed of drawers and counter-standing tall cabinets with adjustable shelves. Brookhaven by Wood-Mode Cabinets have a limited lifetime warranty. Click through our PRODUCT GUIDE for more information on all features and aspects of this display. 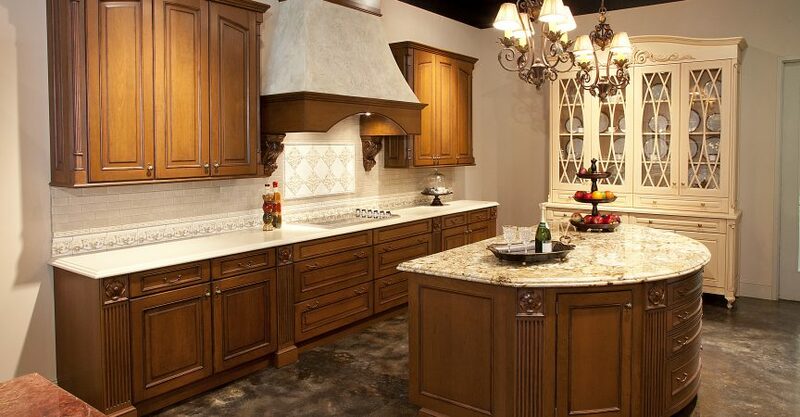 Call us at (713) 461 – 6424 with any questions or to schedule a time to come by our showroom. Sale price is cabinet cost only. Disassembly of display is included in cost, delivery to buyer’s location will be billed separately. 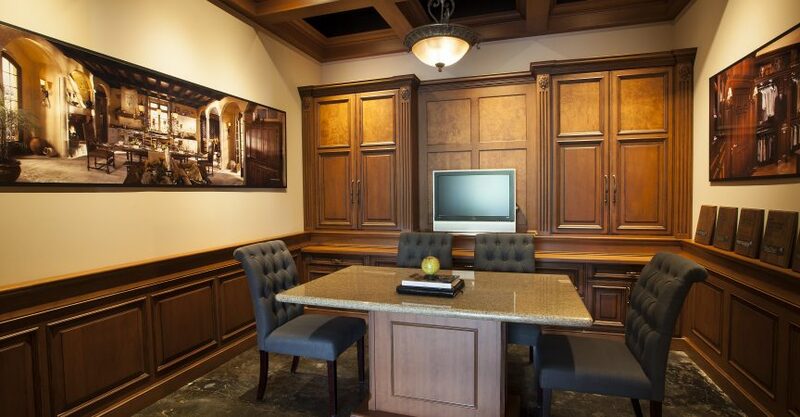 Traditional Wood-Mode 84 (frameless) Conference Room. 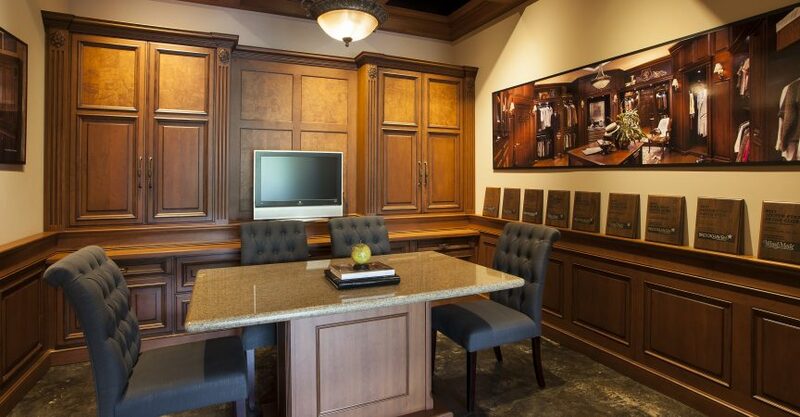 This display features tall, retractable wall cabinets with adjustable shelves; bases are composed of deep drawers and cabinets with roll-out shelves; custom table with caesarstone top; crown, flutes and wainscot panels. Wood-Mode Cabinets have a limited lifetime warranty. 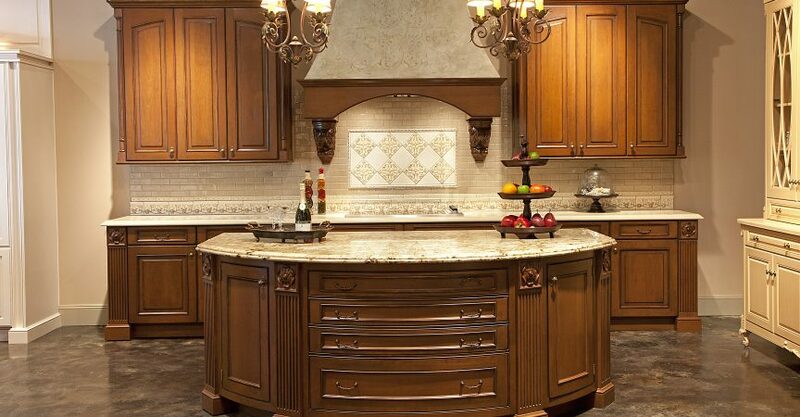 Fully custom traditional kitchen display featuring Wood-Mode 84 (frameless) and Wood-Mode 42 (inset) cabinetry. 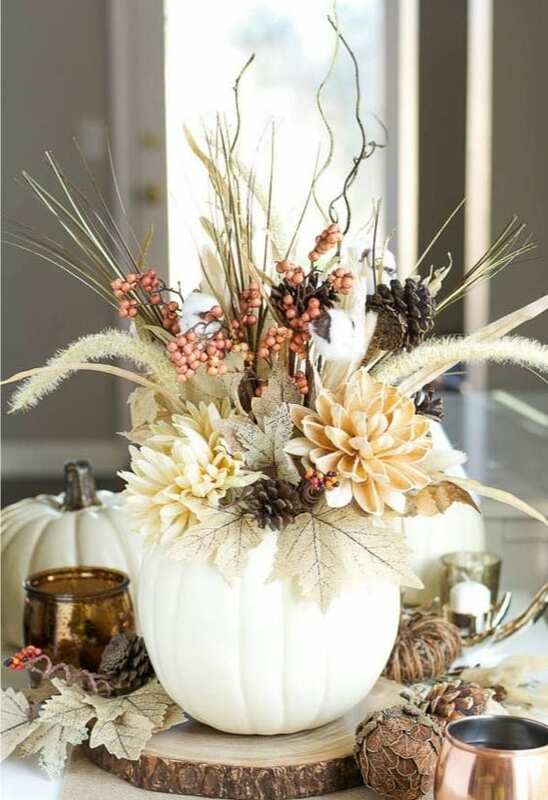 It is time for our showroom to part ways with one of our favorite traditional displays. We are inviting all our industry partners, colleagues and clients to come by our showroom and take a look at this beautiful display, so that you can experience for yourself the many storage solutions featured. The display is being sold as is, less accessories and induction cooktop. The 36″ Viking Induction Cooktop can be purchased separately. Wood-Mode Cabinets have a Limited Lifetime Warranty. Click through our PRODUCT GUIDE for more information on all features and aspects of this beautiful traditional kitchen display. 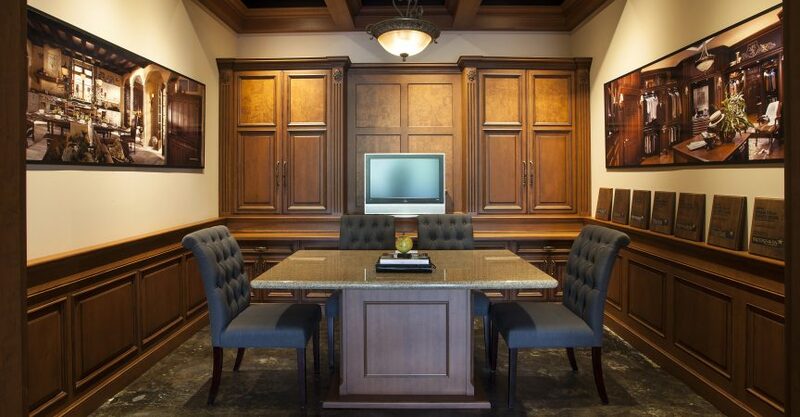 Call us at (713) 461 – 6424 with any questions or to schedule a time to come by our showroom. Edison Heights represents an urban environment that weaves a rich fabric of cultural, educational, and economical opportunities for younger professionals who are calling it home. They are beginning to update existing homes in residential city neighborhoods with the latest technology and materials while retaining many of the architectural details of the original building. This blending of traditional elements and modern amenities embraces a neutral color palette paired with tasteful color accents. Their concern for the environment is reflected in the use of recycled and natural materials. For many of them, they want their home to be a work of art and in particular they see their kitchen as art. For busy young professionals with children, urban living is both convenient and cerebral. The remodel of this Edison Heights home provides the opportunity to incorporate an open floor plan with decorative and functional lighting, as well as the latest cooking technology, including multiple appliances to accommodate multiple cooks during meal preparation and clean up. Parents can now work in the kitchen while helping kids with homework or observing play. The open kitchen and living space offers the ability to adjust the ambiance of the space with well-placed lighting for memorable entertaining and socializing with family and friends. Tall cabinetry provides easy access to storage that is well lit for supplies and small appliances. The refrigerator, freezer, steam oven, and warming drawer are integrated into the built-in wall of cabinetry. A large island with a stainless steel top allows the cook to interact with guests or family members. One side of the island is designed for food preparation activities with illuminated specialty storage options while the other organizes dinnerware, serving pieces, and table linens for maximum visual accessibility. Rounded corner pieces soften the size of the island. This detail is repeated on the wet bar area and the breakfast nook. Architectural details in the window and door trim, coffered ceiling, and fireplace preserve the historical heritage. Mirroring many of the details of the fireplace, the hood over the induction range incorporates pull-out storage for spices. Both frameless European style cabinetry and traditional inset front frame construction are featured in the kitchen and living areas. The Park Avenue (Design Group 84) and Murray Hill (Design Group 42) door design is the same with only slight dimensional differences dictated by the cabinetry construction methods. Both feature a one-inch thick frame with a flat center panel. 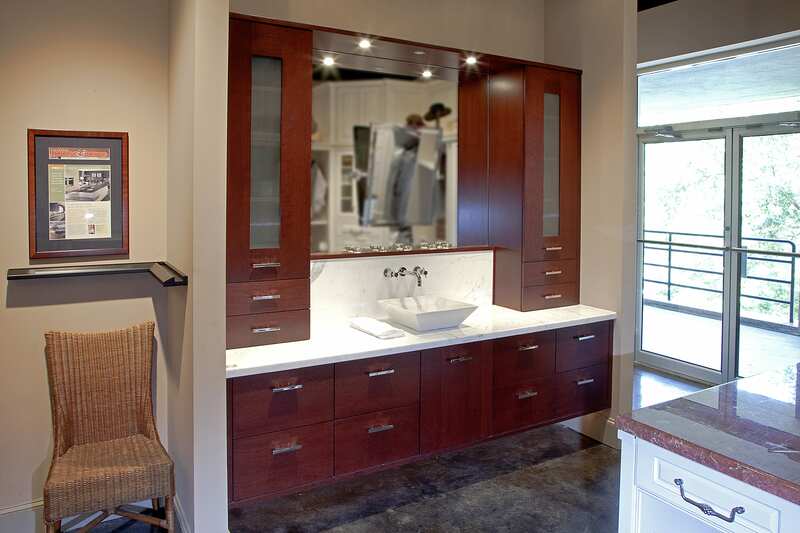 State-of-the-art LED lighting is integrated into both types of cabinetry and offers functionality and ambiance. Glazed opaque finishes in Bright White and Silver Mist play off the soft neutral color scheme while the sandblasted white oak on the island, nook, tables, and mantle center panels has a look and texture of recycled wood. Large slab ceramic tops and backsplash provide easy maintenance. On the wet bar, a metal coated countertop uniquely contrasts the vintage white base cabinetry, while sliding doors with beveled glass inserts on the center wall cabinet reveal an antique mirror backsplash, lending a touch of vintage elegance. Reinforcing a sense of history are the brass and black iron light fixtures which feature state-of-the-art LED efficiency. We want you to know how much we appreciate your trust in us this year. Thank you for believing in our products and services and allowing our company to be part of your projects. We would like to express our immense gratitude to our wonderful installers who take the vision and turn it into a reality year-round. To our awesome team in the office, we wouldn’t have done it without you – thank you for your contributions and for a great year! Our Thanks to you this Thanksgiving Season. 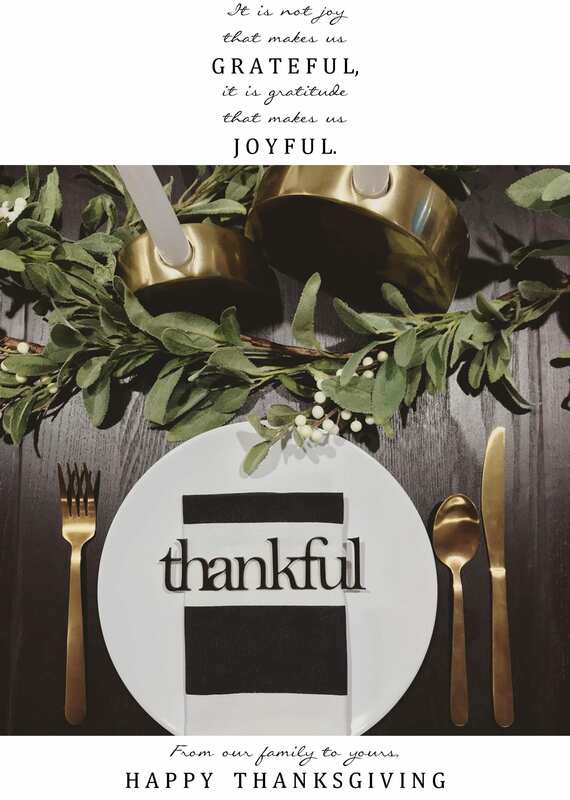 Wishing you and your family a happy and Bountiful Thanksgiving! associate for promotion exclusions and other details. See a showroom sales associate for details. Houston Design Unites is a group organized by designers and showrooms to help raise funds for the Houston Design Community affected by Hurricane Harvey. Our industry, like many homeowners has been greatly affected by this disaster. 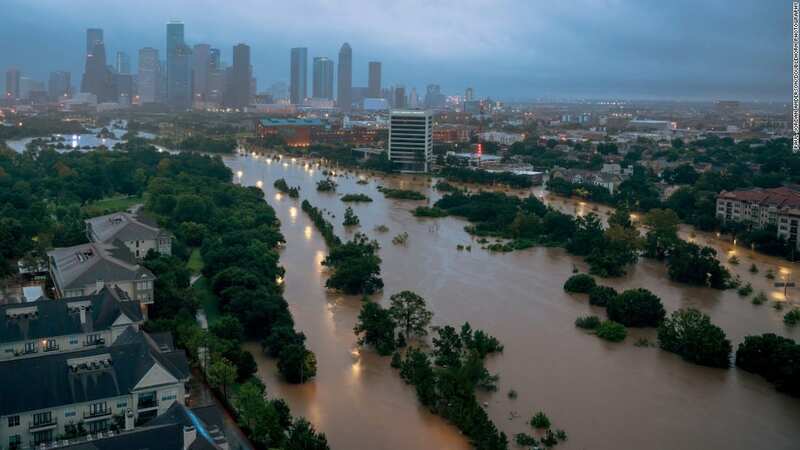 Your donations will go to designers, architects, showroom associates and design vendors that have been serving our industry and have unfortunately been personally affected by this disaster. Every little bit helps, no donation is too small. To support our industry and make a donation, please click the link below…Thank you for your donation! 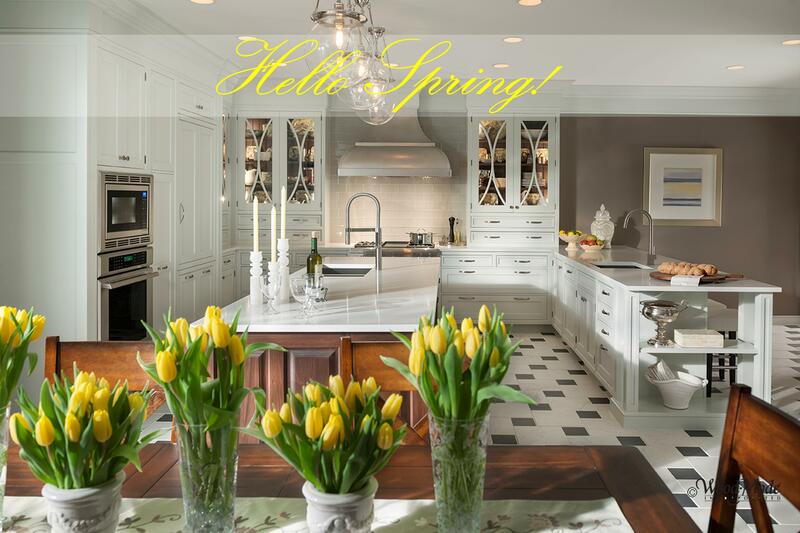 Join us celebrating 75 years of design, craftsmanship, and innovation in fine custom cabinetry with a special savings event that offers twice the savings. For a limited time, enjoy exceptional savings on Wood-Mode premium selections. 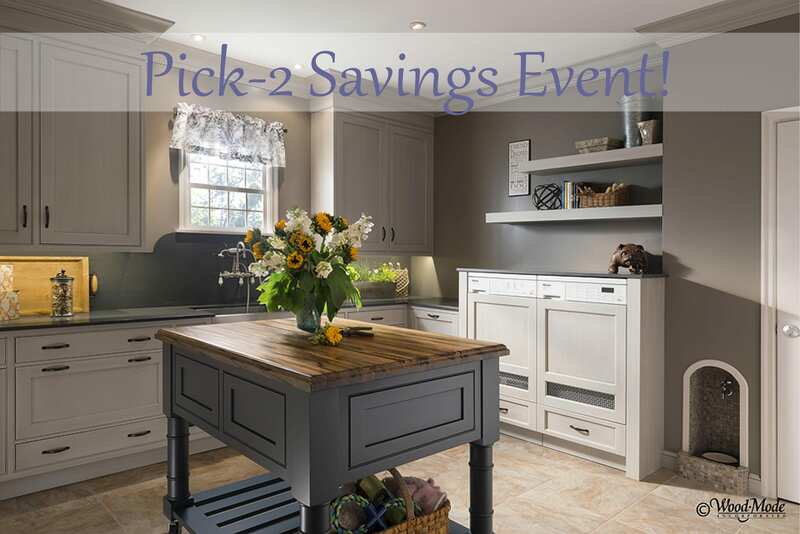 “Pick – 2” Savings Event! Design Group 42 and Design Group 84 only. Some products are excluded. See showroom sales designer for details.